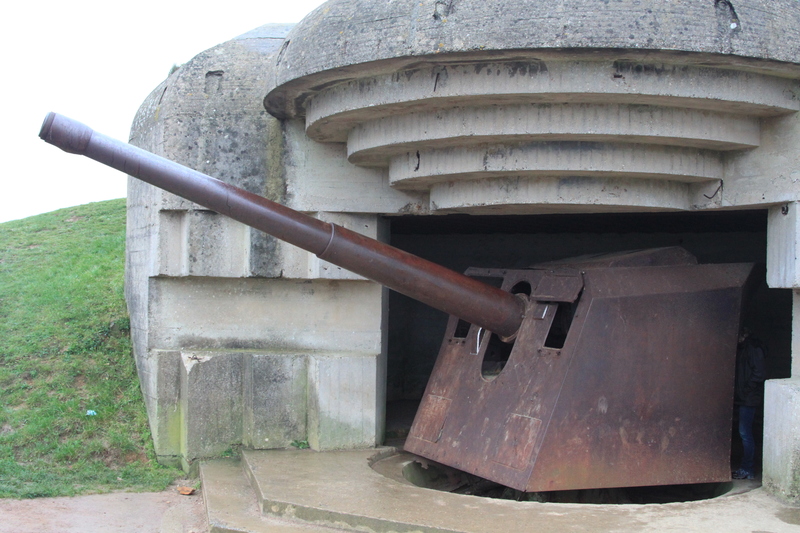 D-Day Tours are pleased to offer a 5 day introduction to the Normandy campaign, including the landing beaches and main airborne sites, linked where possible by beautiful green lanes. All the greenlanes are gentle, non damaging, but depending on the time of year routes maybe be subject to change due to local conditions and to avoid surface damage after heavy rain. Our new location dramatically cuts down the initial road driving and is centrally located for both ferry access and a short hop to the main landing beaches & drop zones. We have included 5 days tours and 4 nights accommodation in the Hotel. Depending on your ferries, we can negotiate additional nights before or after the trip, but depending on availability you may have to move rooms. Please drop us a line with your requirements. All green lanes are gentle and non-damaging, suitable for any well maintained 4×4, but occasionally heavily water logged or muddy areas are found. We make the call on a case by case basis to decide if it’s safe or appropriate to drive the sections. To avoid damage we scout routes but once in a while vehicles do get stuck due to clogged tyres, particularly in the heavy clay soil of Normandy. For this reason we ask you know your recovery points and carry a suitable recovery rope. French law requires 2 warning triangles, a first aid kit, headlight beam adaptors, GB badge, spare bulbs and hi-viz jackets for all occupants. Not law, but recommended are a breathalyser kit (depending on what source you read, it is compulsory or not, even the local Gendarmes often are confused over this one, but they are roughly £5 – £6 in Halfords so advisable to have one on your spares box in any case) and a Fire Extinguisher. The tour runs Monday to Friday, arriving on the Monday morning and ending on the Friday afternoon. There is an option to book an additional nights in the hotel. Please drop us a line to check prices and availability. Please let us know the timings of your ferries as we may be able to adjust our timings to ensure you arrive in good time at your port of departure on Friday. There will inevitably be a lot of road driving between some of the major sites, but we endeavour to use green lanes and cross country routes wherever possible. 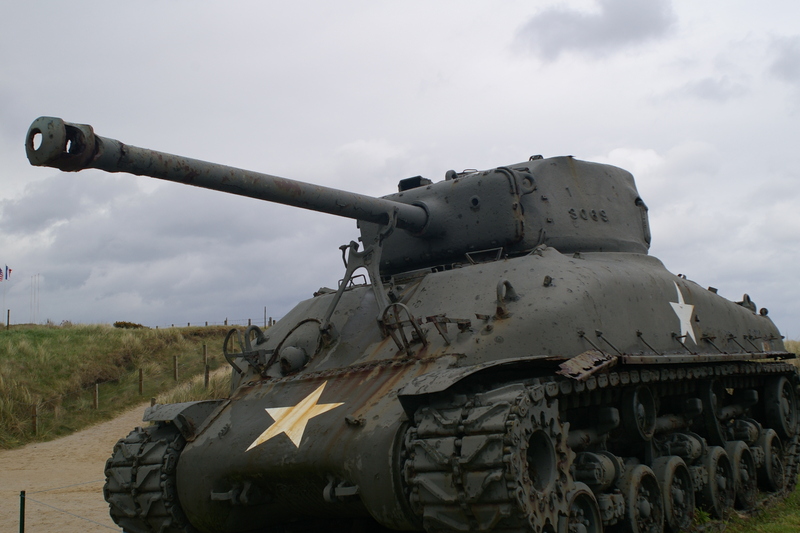 For example following the dirt tracks off Utah beach to the German gun emplacements on the inland ridge overlooking the beach. Other routes include green lanes around Ste Maire du Mont following the route of the famous 506 PIR of the 101st Airborne. British Airborne & Commandos. Meet at the Pegasus museum in Ranville and spent the day exploring the local area. Drive in convoy to the hotel in the early evening. Gold & Juno Beach. Arromanches Museum. Bayeux British Cemetery. Possible extra excursion into Bayeux to see the Tapestry. Omaha Beach & Museum. US Military cemetery. Pointe du Hoc. All routes are flexible depending on the groups interest and can be adapted to include either more or less of US/British sectors, specific actions eg 101st Airborne (as shown in the series Band of Brothers), US 29th Infantry (basis for Saving Private Ryan) or other specific units. For example recent tours have focussed solely on the Hants & Dorset regiments, Polish 1st Armoured and 2nd SS Panzer and British Glider operations. Also, depending on weather conditions & tides, we will be hoping to do a couple of beach drives in the evenings. 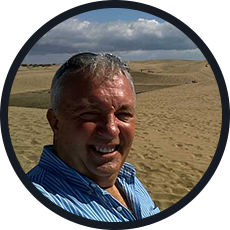 Where possible we try to stick to the published itinerary, but things happen and you will be kept fully informed of any changes due to local circumstances, and always offered a choice of options. D-Day Tours are a not for profit organisation registered with Companies House in the UK. By joining our tours you are directly supporting the preservation of the D-Day wall in Southampton, allowing veterans on low incomes the chance to visit Normandy and supporting a new RAF Memorial in Normandy. All initial bookings, payments & enquiries are through the LRO adventure club. Price is £975 per couple and one vehicle, no ferries included , 4 nights B&B included, museum entries included, limited to 6 vehicles. The tour runs Monday to Friday, arriving on the Monday afternoon and departing on the Friday morning for a short route in the Southern D-Day sector. There will be a great deal of road work between some of the major sites, but we endeavour to use green lanes where possible. 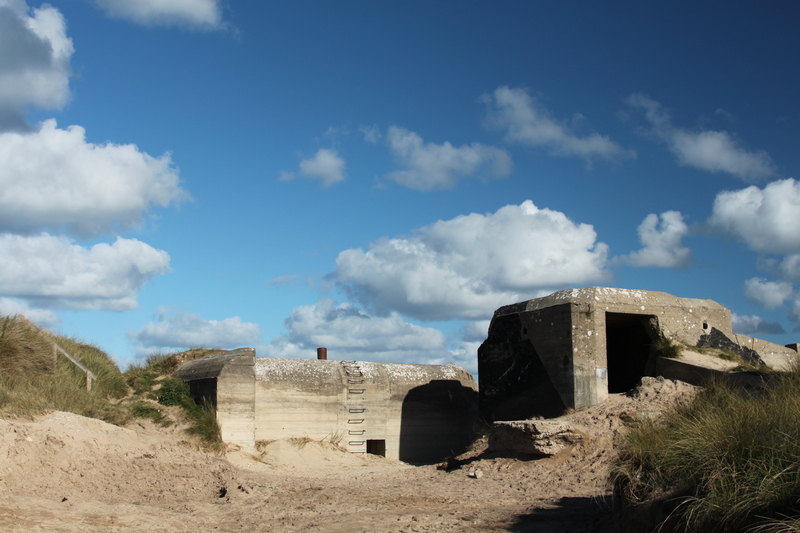 For example following the tracks off Utah beach to the German gun emplacements on the inland ridge overlooking the beach. Other routes include green lanes around Ste Maire du Mont following the route of the famous 506 PIR of the 101st Airborne.